Maybe all your pool needs is a facelift? Just replacing the coping, tile and Marbelite can go a long ways towards giving your pool a fresh new look. 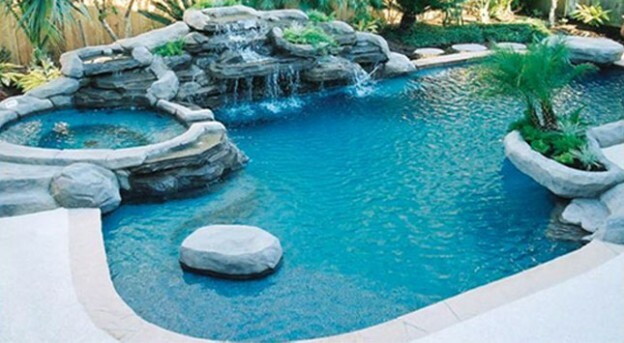 If you’d like to explore all the options, Hoppe’s Pool Spa has seasoned experts who can take a look at your pool, concrete or vinyl, and outline the astounding range of possibilities. 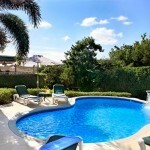 Thanks to their knowledge on the latest materials and techniques, the opportunities for rebirth of a pool, spa and backyard are almost endless. Even a tired poolscape can be transformed into an inviting backyard oasis. From design ideas through implementation, Hoppe’s Pool Spa can work wonders: changing the size or shape of your pool, adding a spa, re-surfacing a deck, redoing the landscaping, upgrading equipment, even building a new pool inside an old one.